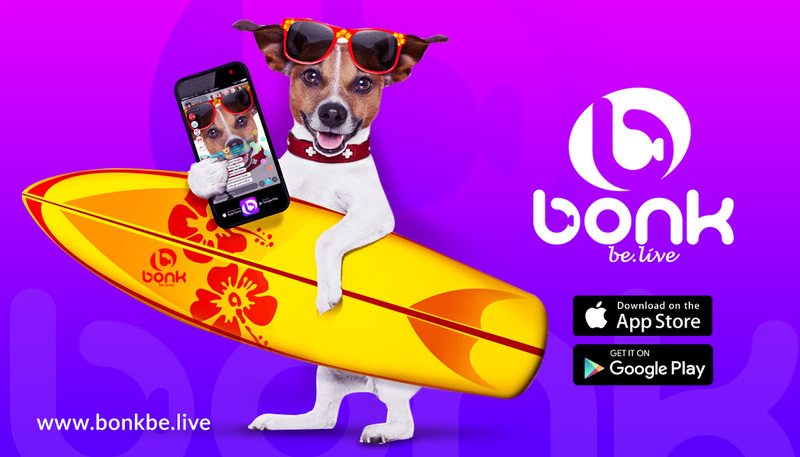 Boink Live Streaming Has Immersed Its Technology into The Fourth Industrial Revolution Through Social Media, Fusion, And Augmented Reality. Boink live streaming corporation has spent millions to immerse its new Bonk Be. Live application with proprietary artificial intelligence and its new streaming technology to work in the future for the Gen Alpha generation. Each generation has been involved in advancing the world and technology. The First Industrial Revolution used water and steam power to mechanize production. The Second used electric power to create a mass production. The Third used electronics and information technology to automate production. Now a Fourth Industrial Revolution is building on the Third, the digital revolution that has been occurring since the middle of the last century. It is characterized by a fusion of technologies that is blurring the lines between the physical, digital, and biological spheres. The possibilities of billions of people connected to mobile devices using the “Bonk Be. Live ” application has now become possible. This new Bonk Be. Live application has been developed by many countries all working in conjunction with Boink Live Streaming Corporation with full collaboration with Imagically, and its technology builders IDAP from Ukraine and Castle productions from Indonesia, including a host of other nerds and geeks specializing in high tech physiques using algorithms for virtual and augmented reality. The world is now in the fourth revolution being driven by Generation Z. 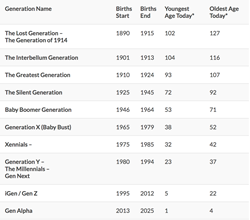 While the Millennials push new technology, Generation X manages it and the Baby Boomers take charge and Roll it out. This fourth revolution is being multiplied by emerging technology breakthroughs in fields such as artificial intelligence, robotics, the Internet of Things, autonomous vehicles, 3-D printing, nanotechnology, biotechnology, materials science, energy storage, and quantum computing. Boink live streaming corporation has spent millions to immerse its new Bonk Be. Live application with proprietary artificial intelligence and its new streaming technology to work in the future for the Gen Alpha generation while focusing on the Internet of Things (IoT) which is a system of interrelated computing devices, mechanical and digital machines, objects, animals or people that are provided with unique identifiers and the ability to transfer data over a network without requiring human-to-human or human-to-computer interaction. Until now, social media posts have been limited to outside material, pictures, videos, and text. Bonk Be. 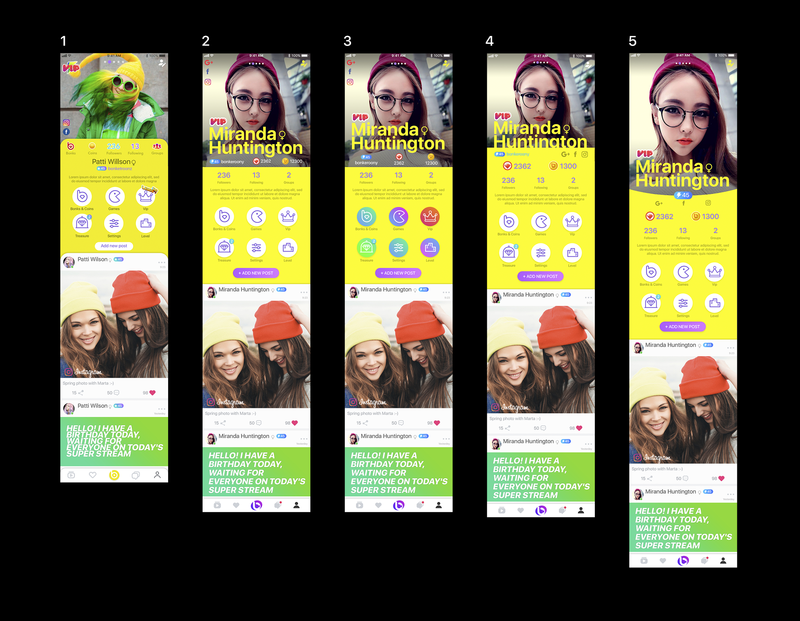 Live will allow the users and viewers more diverse posting options, intermingling audio with visual components to create a unique experience for people viewing and creating posts. Bonk Be Live VIP and Premium service will make a splash, with a more personal, story-driven experience, while viewers and streamers will get high-quality images, videos and audio files stored for posterity. Privacy concerns have plagued social media since its inception, and are only getting more pronounced. With Bonk Be. Live, it offers a more advanced network and profile privacy than ever before seen on social media. It has been said many times, the internet is written in ink. It cannot be erased, and in the future, people won’t want it to be. Bonk Be. Live Users will want their social media to existing as an ongoing time capsule, a living record of their lives. The Imagically team coupled with Boink Live streaming corporation and new platform builders realized posting on social media shouldn’t be a burst about a single moment in time, to be consumed in a few seconds and forgotten about immediately, but should be posted as a multi-faceted, interactive diary involving many writers, all telling pieces of their own and others’ stories. The main social media giants are slow, lumbering machines, resistant to change, and unbearably clumsy. Bonk Be. Live has a mammoth advantage with its new platform which has No clumsy borrowing between web and phone platforms — seamless integration. The future of the internet is streaming mobile applications and Bonk Be. Live brings it all together. In late 2016, Boink Live Streaming corporation saw a major development in social media video when Instagram release Instagram Stories and Instagram Live. Instagram’s parent company Facebook also released Facebook Live and Messenger Day. The focus on the live format follows in the footsteps of Snapchat and Twitter’s Periscope and BonkLIve. Bonk live was smart, through Imagically, a new application named Bonk Be. Live started to be build, which is a new social media platform created as a new kind of social networking — a kind that actually feels like a personal asset instead of a detriment. 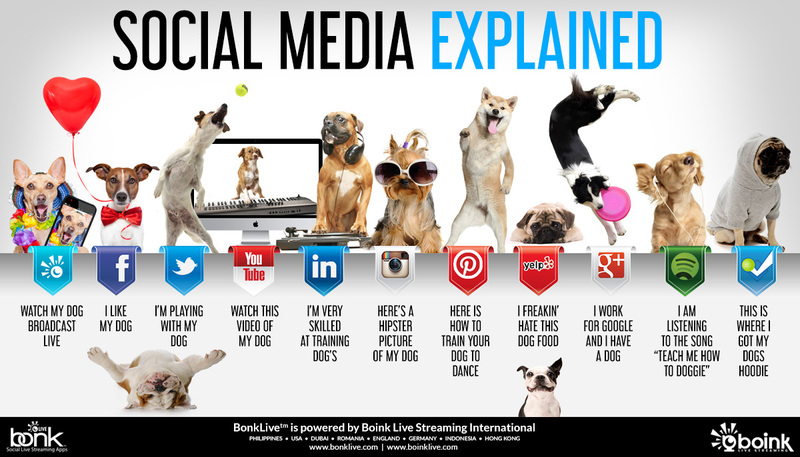 Social networking apps are going to grow even bigger as people adopt them into their everyday lives. Bonk Be. Live will focus on AR technology, live streaming video and digital advertising in 2018.